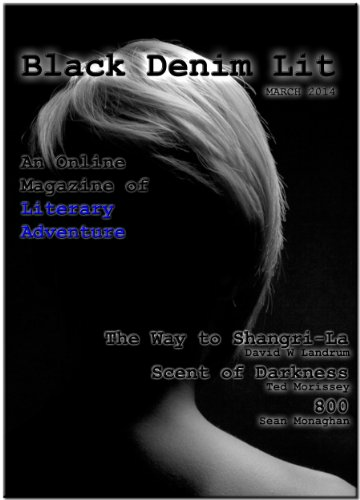 We're calling writers for literary fiction short stories and flash fiction submissions at our journal bdlit.com ... genre fiction is OK, too. 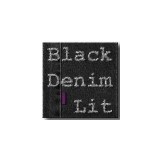 Black Denim Lit is a monthly journal of fiction available on the web and on all eReaders. 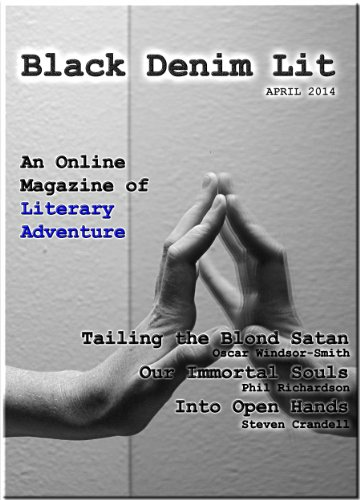 The May, 2014 issue edited by Christopher T Garry features seven new authors and their short stories. All the authors expand significantly on their print work, creating narratives that are variously dark, cynical, inspiring, disturbing, longing and irreverent. Stories include: •The Avatar Self by Susan E Sage (A woman journeys from her broken body to a new self not knowing what she will find.) •Boomtown Guide for the Perplexed by Michael Reilly (Charlie is not sure what to make of his new free spirited neighbor. All at once disconcerting and charming) •Bingo by Lela Marie De La Garza (A retiree bets the farm on a high stakes bingo game on an alien world.) Plus, •Merrows by Alan Bray •Crucible Invictus by Konstantine Paradias •Run by Dave Morehouse •Snake Oil Rights by Ken Poyner. Don't miss the chance to see what is in store for synthetic organics--they expire, but when? What's in a cuckoo clock that can't be started without consequences? How do you plan your escape when drugs are about to kill you? What's the difference between a hero and a villain if you discard vanity? Why "Black Denim"...? In work clothes, black denim is a less pretentious than khaki and more understated than blue jeans. This typifies the tone of writing style that appeals to us: grounded, approachable and unassuming. Don't get us wrong--bring the grit, complexity, humor and strength. We look at a lot of genre work after all. But our tastes consider that "lasting artistic merit" can emerge from almost anywhere. Format:Kindle Edition Very interesting stuff from a promising independent journal. You should give it a try, and make sure to visit their blog.